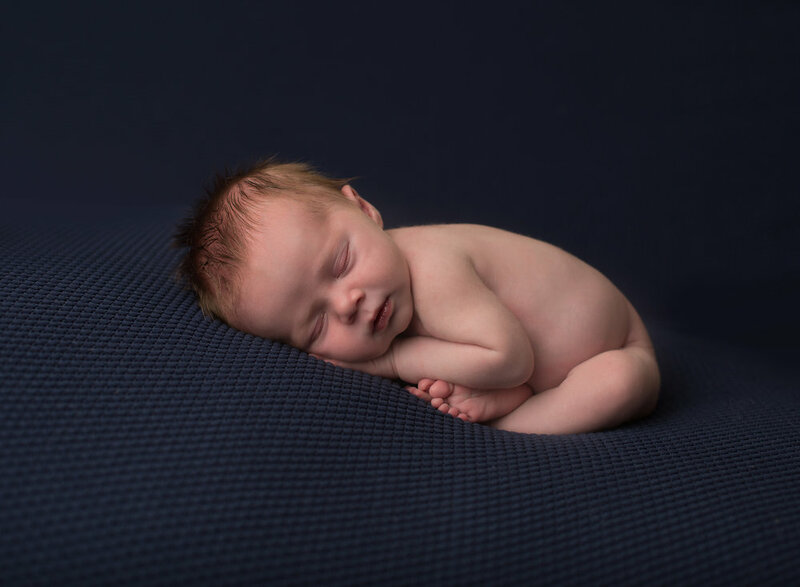 It's been a little while since I've blogged any newborn sessions so maybe looking at this adorable little baby girl will make up for it. There just isn't anything sweeter than a new baby! 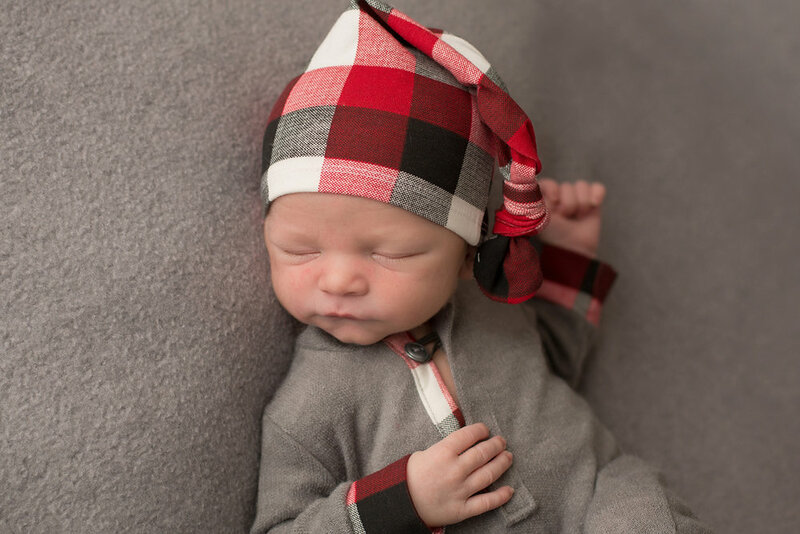 I've been a little behind on posting some sweet newborns on my blog! 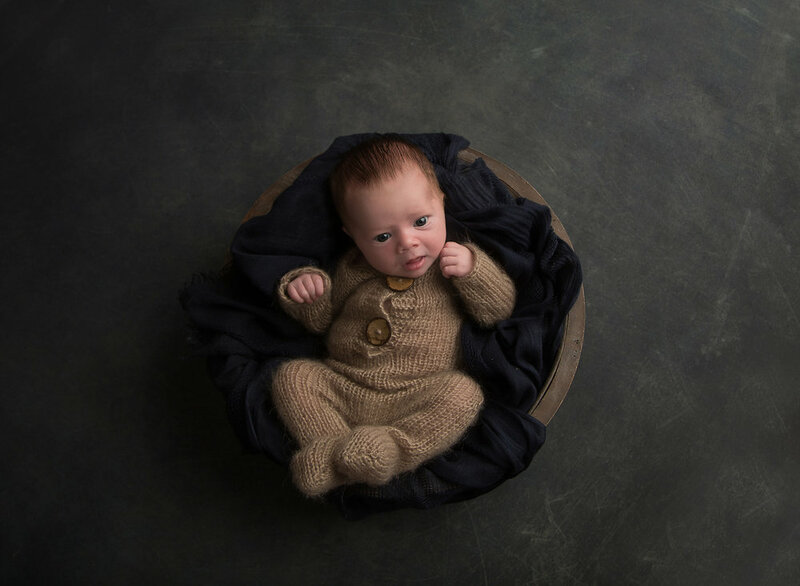 Today I'm sharing the sweetest little man who was my last session for 2017. Lucky for me he's now a growing baby plan baby so I get to see him all throughout 2018 as well. They sure do grow and change quickly! 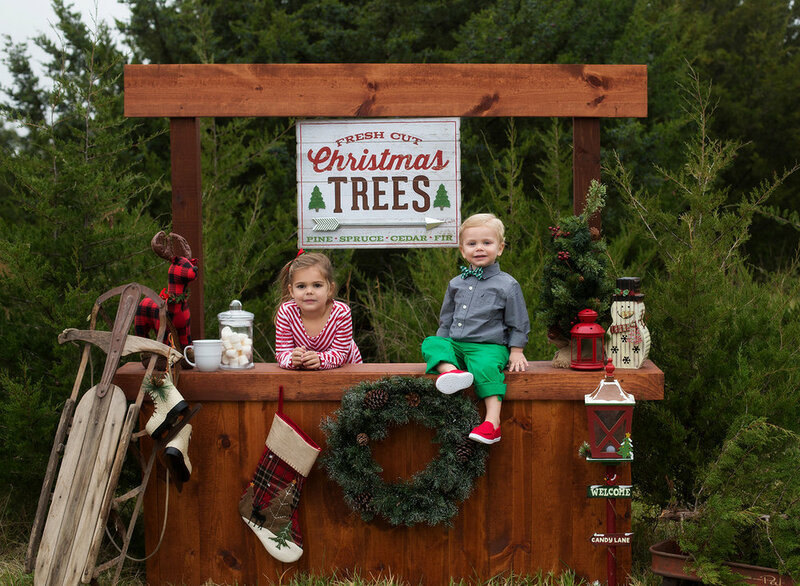 Kansas City Family Photographer ~ Xmas tree stand fun!! I'm not going to lie I am pretty happy that winter will be coming to an end here in Kansas City soon! That being said I have to admit I had a lot of fun doing my Xmas tree stand mini sessions for the first time this year. I'm so lucky to have a husband and two big strong sons to always help me build and lug my props around. I'm also lucky that my family owns a few pieces of property and one just happens to be full of old cedar trees and it happens to be my favorite place to take my clients. It was pretty cold for the kiddos during these sessions but they all did a great job!! 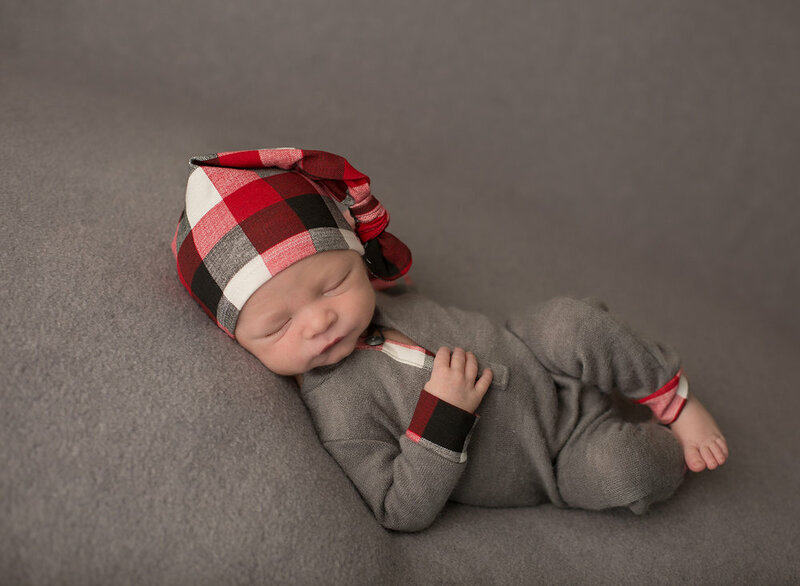 Take a look at a few of these adorable pics and look for these to be back next winter. There's not a lot of words needed when looking at a precious new baby. 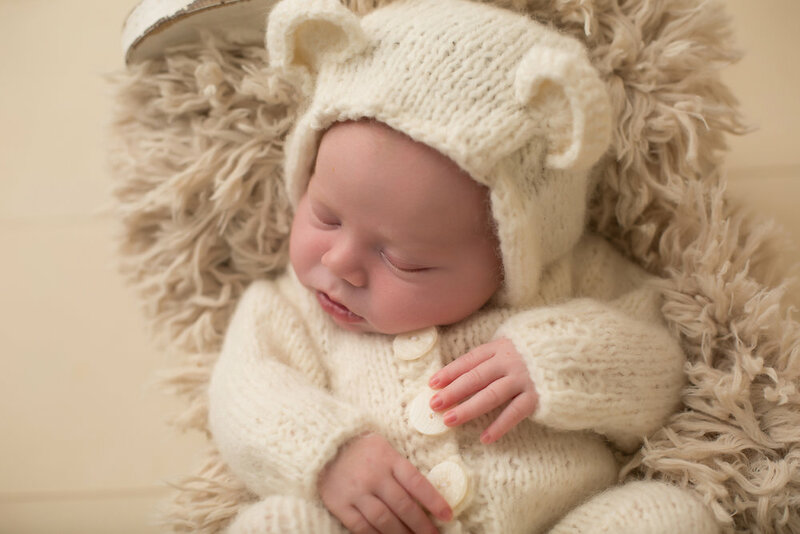 Take a look at some more images of this cute new baby boy from his session last October. 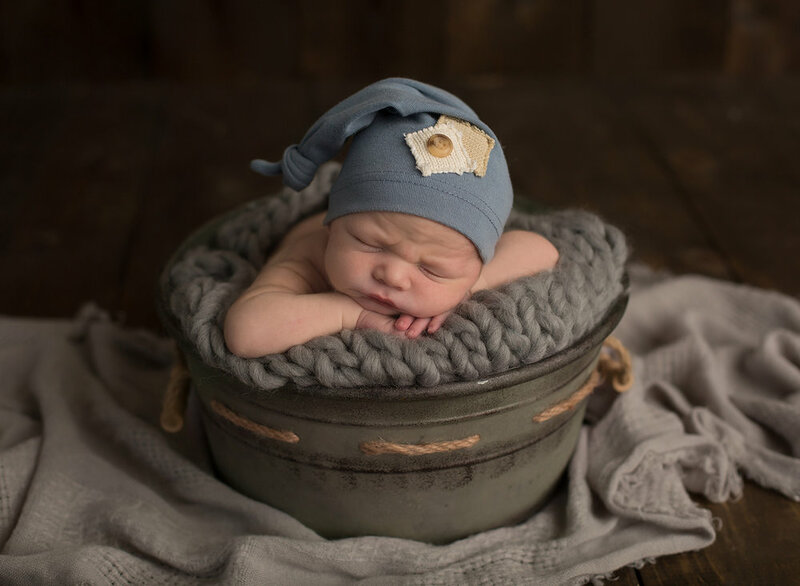 There are so many images from my newborn sessions that nobody gets to see. 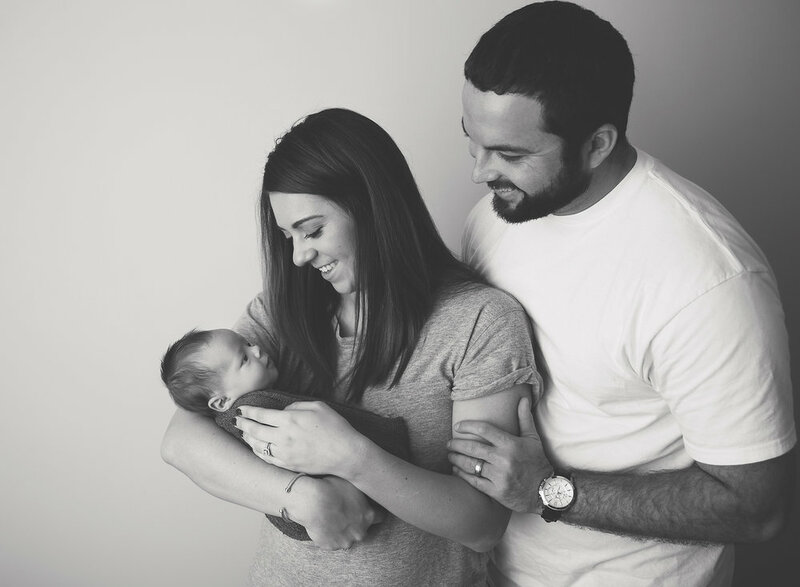 Lucky for you there's a thing called a blog so I can share all those sweet new humans!